Reflections Etc by Pamela will take a moment in time and save it for a lifetime. 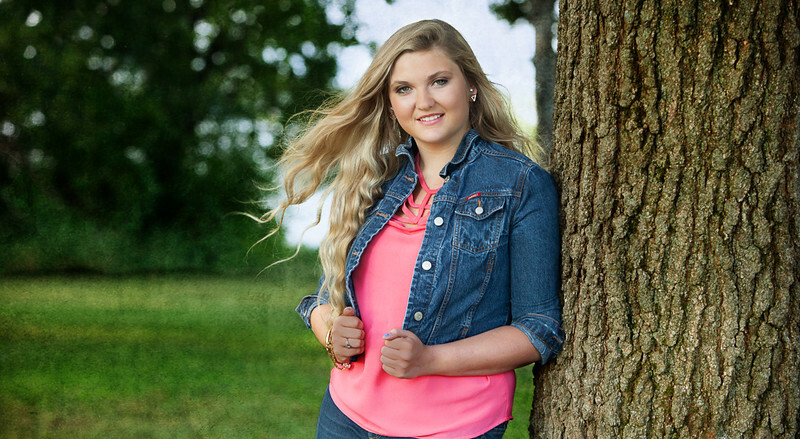 Pamela Cather, a Certified Professional Photographer, of Bloomington / Normal Illinois, located just 10 mins north at Lake Bloomington, knows senior portraits are precious. As your photographer she will give you the individual attention and time needed to create a relaxing environment for you and your family. 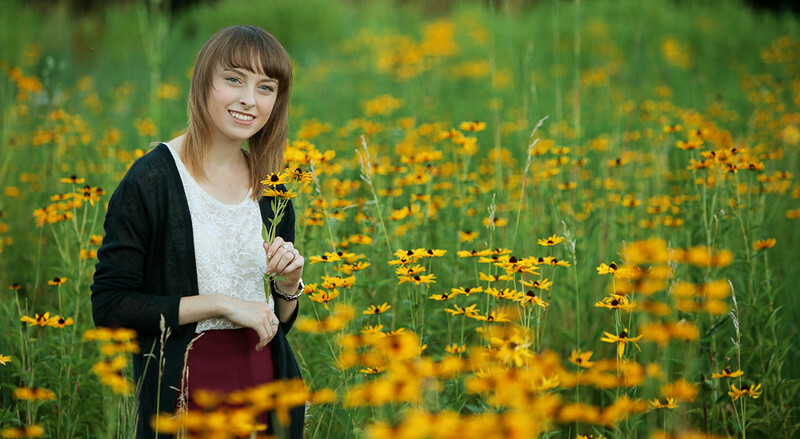 Pamela specializes in unique, personalized, outdoor high school senior portrait photography. She is devoted to making this exciting milestone fun and affordable. Both Normal and Bloomington Illinois have surprisingly fun and interesting photo spots for creative and memorable pictures.